Quality 10 Hole Metal Harmonica. A delightful sound emerges from this harmonica. Requires lip strength and lip closure to activate. Great for stimulating the diaphragm. No moving parts. Ages 3 and up. Colors may vary. 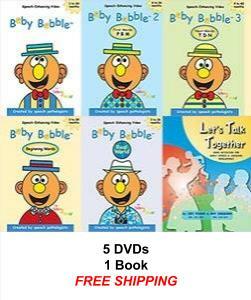 4 DVDs + Book + Free Shipping! 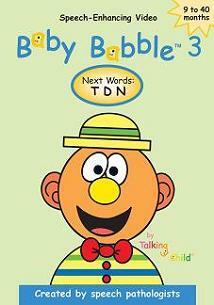 Next Words with T, D & N.
Like us on Facebook and receive Talking Tips!